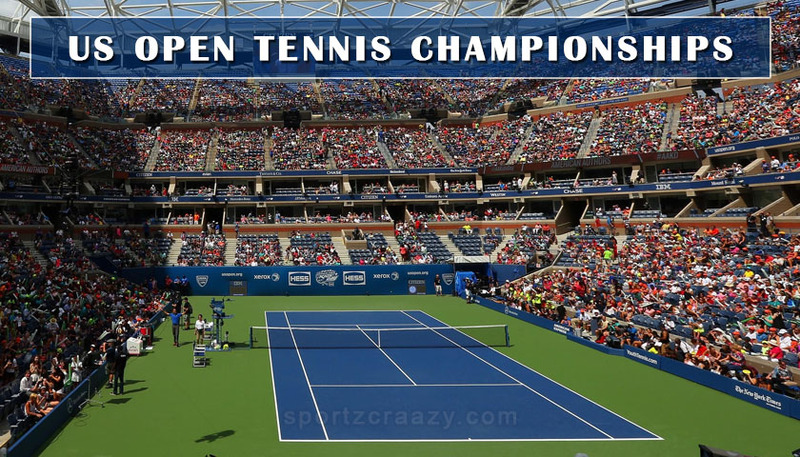 While The Recently concluded US open tennis championship saw Serbian Novak Djokovic taking the title home by defeating Argentine Juan Del Potro 6-3,7-6,6-3, the match yet again proved why US open is called one of the best Grand slam events in the tennis world. 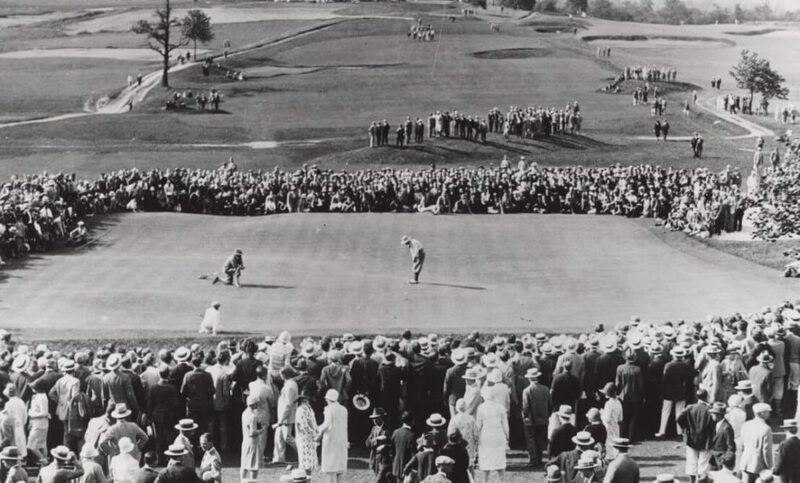 Moreover, the legacy of this tournament is more than a century old and it was in the year 1881 when the first edition of the US Open got into play under the name of US National Championship. Being One of the best Hard court tennis championships , this tournament was first held in august 1881 on the grass courts of the Newport casino in Newport city of Rhode Island. At that point of time , the tournament was open only for the clubs which were a member of United states National Lawn Tennis Association. The Championship was mainly a “Men’s event” with no participation from the Women in regards to the same. Just like the Wimbledon tennis championship in the early 20th century, the Champions of the tournament were given straight entry into the next year’s finals and every other player gets to challenge him by defeating rest of the players in the tournament the coming year. Moreover, it was after six long years when the Women’s singles tournament was first played in 1887 at Philadelphia Cricket club. Ever since then , the tournament moved to different places because of some dissentient between the players who participated in this coveted championship before been finally moved to USTA National tennis center in Flushing Meadows, Queens. While other tournaments like Wimbledon face through Interruptions during the World war due to Britain direct participation in the same, US open saw more tournaments held than the Wimbledon championship even while starting after the latter came into existence. 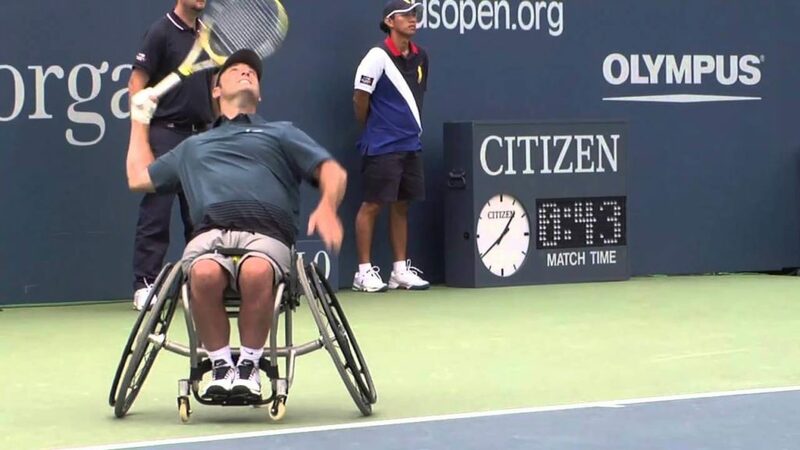 Though US open involves active participation in Men’s, Women’s and Mixed doubles event, there is also a separate event for the Specially able players who can compete on the Wheelchairs on the Tennis court. Out of all the Four Grand slam events in the tennis world, US open is the only one which constitutes a tie breaker during each set of the match. 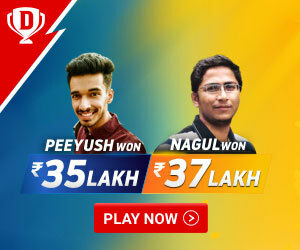 Moreover, when it comes to the rest of the three grand slams, Tie breaker is only used to act as a decider when both players are tied with same sets during the match. 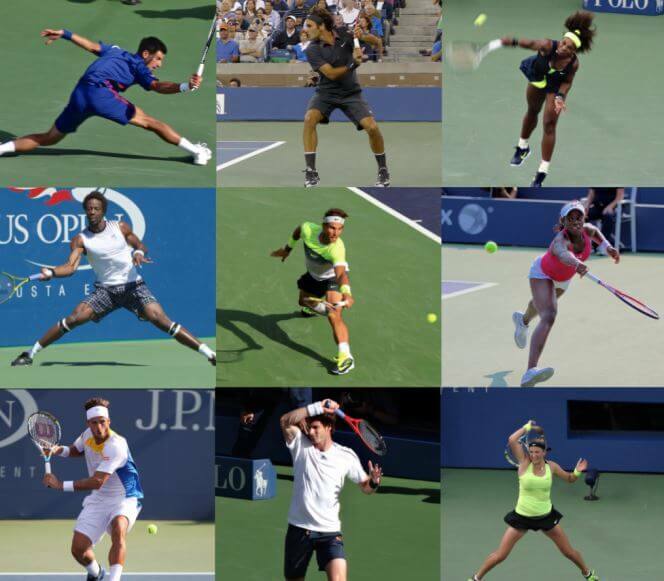 US open was the first Tennis event which introduced the Instant Replay and Hawk eye technology during the matches. This was done in order to institute fair play amongst the participating players. 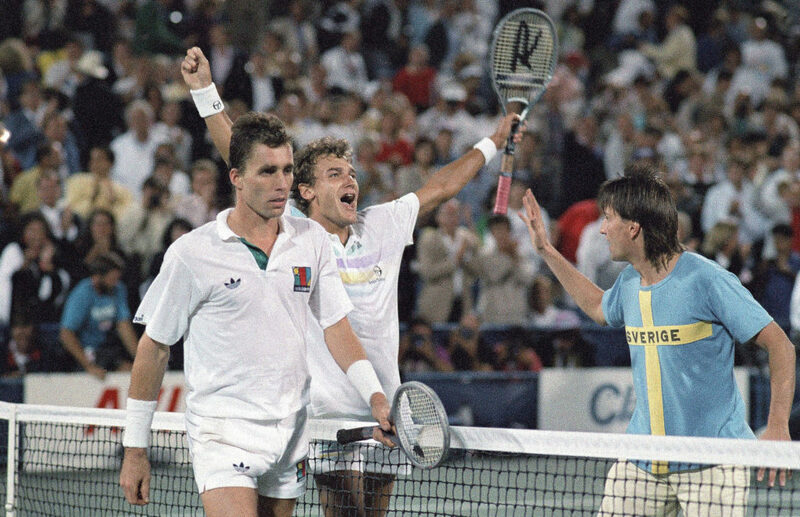 A match which saw two of the best legends of the game lasted for around 4 hours and 55 minutes and it was Wilander who finally won by putting down Lendl 6-4,4-6,6-3,5-7,6-4 and also becoming World number one player after claiming this famous victory. Its quite interesting to know that Wilander lost all the past 6 matches against Lendl before this one and every set went on to last for around an Hour. Azarenka played in this match while being the World number 1 players along with the top seeded player in the US open. On the other hand, Serena was coming as a World no. 4 player in this Grand finale of the 2012 US open women’s event. Eventually, Williams beat Azarenka 6-2,2-6,7-5 to claim the title but this match went into the US open history records as the first three set US open women’s finals in 17 years. This match can certainly be quoted as the best match of the US open history so far while it includes two of the best ever Tennis legends in a US open semi final. 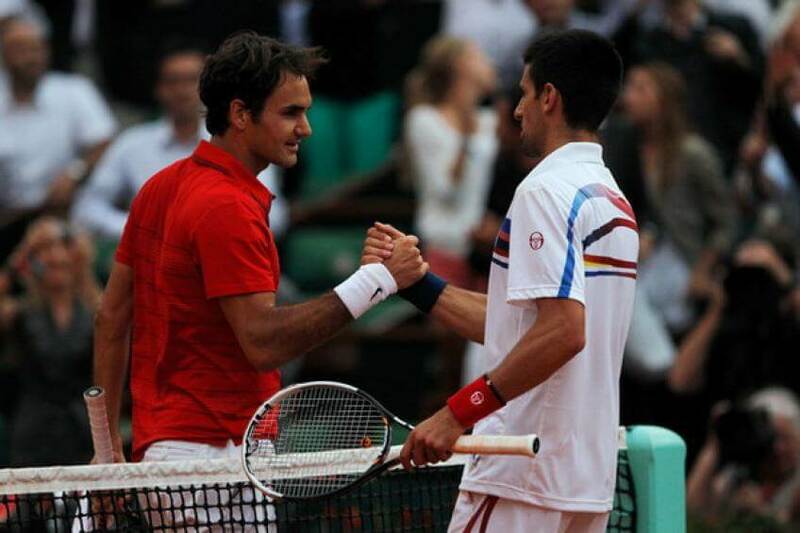 Djokovic defeated Federer even after being two sets down and making a remarkable comeback to claim the victory 6-7,4-6,6-3,6-2,7-5. 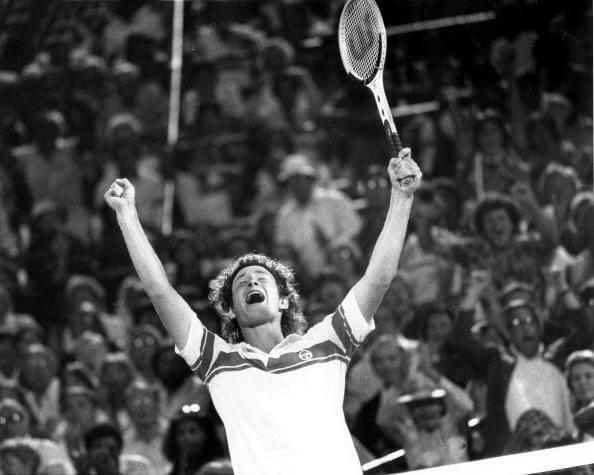 When we talk about most successful players in the US open history, we must look into the same in two perspectives, The Time Prior to the Open era and vice versa. 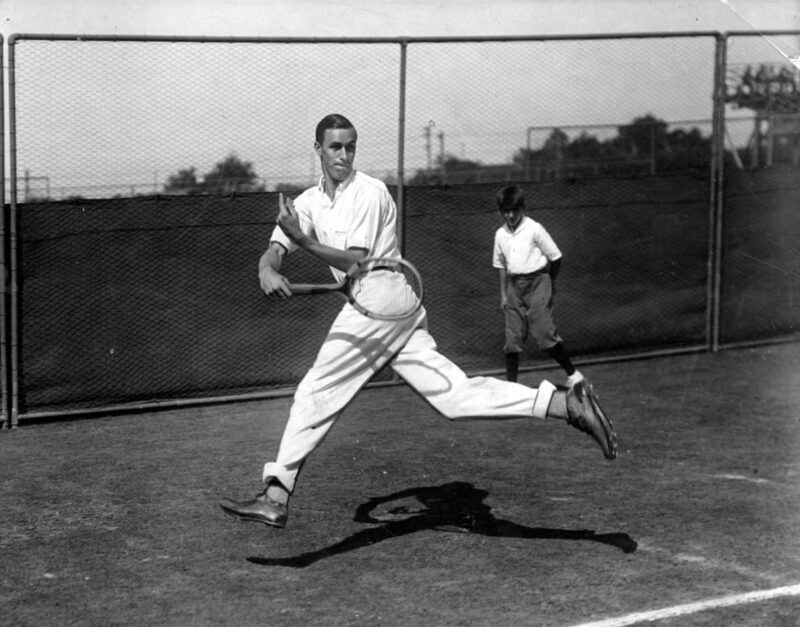 Richard sears, William Larned and Bill tiden were the most successful players in the US open history before the Open era with 7 titles under their kitty. 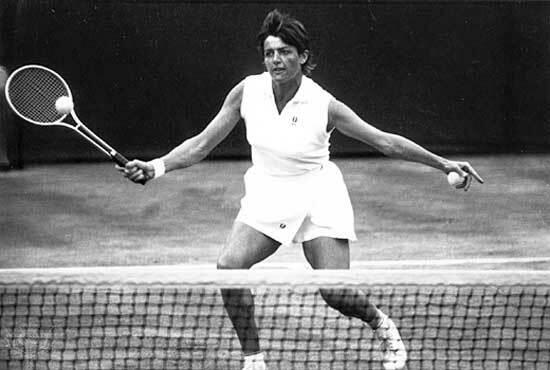 Talking about the Women’s category, olla Mallory was the only players who kept on dominating the Women Tennis in the US open with 8 title victories under her name. If we look at the Men’s category since the Tournament went open for all the Amateurs players in the world, Jimmy Connors, Pete Sampras and Roger Federer shared the honors of grabbing most number of titles in the US open championship history(5 titles). In the Women’s section, Chris Evert and Serena Williams shares the glory between them with 6 titles each. So once we talk about the players to watch out in US open 2019, Djokovic would once again be challenged for his Supremacy by legendary players like Roger Federer and Rafael Nadal. Moreover, Players like Dominic Thiem, John isner, Alexander Zverev and Denis Shapalov can surely be put into contention for the next years US open tennis mega event. Looking at the Women’s event, The Reigning champion Naomi Osaka would once again be defending his Title against one of the best Women’s players around the world. We must also not forget the 2018 US open Runners up Serena Williams who will be coming back like a wounded warrior to reclaim her lost legacy again in the next year’s event. Other players which seems like posing a big threat to Naomi for her Title defense would be Jelena Ostapenko, Daria Kasatkina.